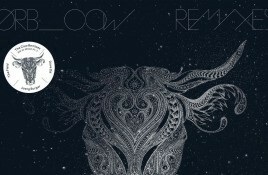 Out on March 3rd is the The Orb EP “The Cow Remixes – Sin In Space Pt.3”. Just like the previous 2 parts also this. Genre/Influences: Ambient. 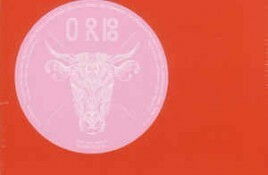 Background/Info: The Orb are an English electronic music group known for being the pioneers of ambient (house). They even scored a hit with “Fluffy. 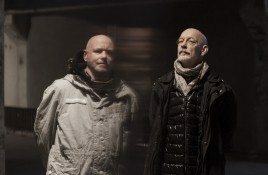 The Orb announce new ambient album ‘5th Dimensions’ – listen here! On October 14th Kompakt present The Orb’s 16th album, “COW / Chill Out, World!”, which features contributions from Youth and Roger Eno. “COW”’s creation came.